Body Ripped Sports Nutrition was founded in the early 1990's and has gained a good following in the sports nutrition industry. Body Ripped is an Australian owned and run business and is well known for its foray into themogenic fat burners for both personal and competition dieting. 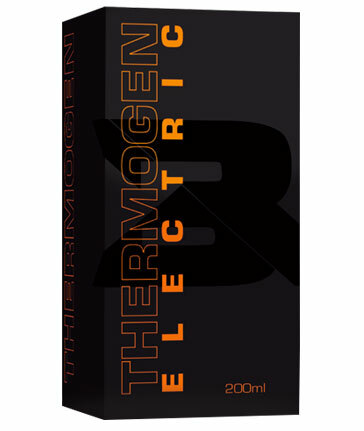 Body Ripped fat burners come in both liquid and capsule varieties including Body Ripped Thermogen Electric Fat Burner and Body Ripped Fat Oxidiser Thermogen Fat Burner. For a quality product to aid weight management and a lean physique try Body Ripped Fat Burners.